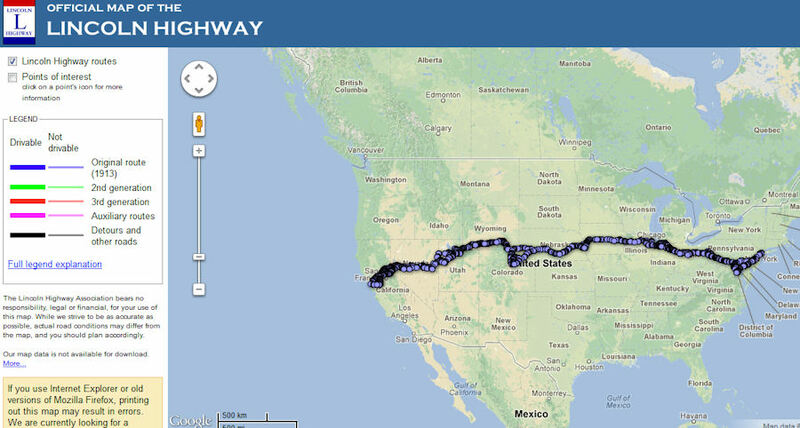 The interactive map is powered by Google and is available for viewing and printing without charge. 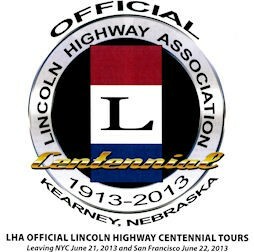 Other questions about planning a trip can be directed to the Lincoln Highway Association National Tourism Headquarters, conveniently located in Illinois. Visitors are very welcome to stop by! Tourists and car clubs (as well as bikes, motorcycles, RVs, and Volkswalkers!) are encouraged to call ahead before a trip for information and tips. 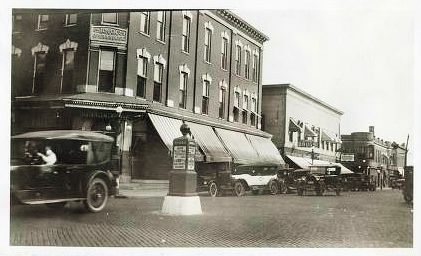 Headquarters occupies the Henry Isaac Lincoln Building, built by a cousin of Abraham Lincoln in 1860 so he could expand his dry goods store. Click here for more information about the building. Visitors from all 50 states stopped by Headquarters as well as international countries as far away as China and Mongolia. 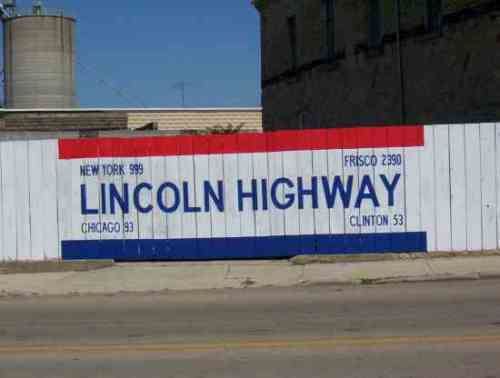 The heritage of a dry goods store remains in place, with the H. I. Lincoln Store offering books, T-shirts, car accessories, maps, and countless other items on the Lincoln Highway and it serves as a consignment shop for local crafters, among other items.